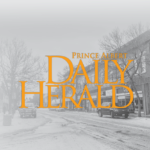 City council delayed approval for a new bylaw amendment on Monday that would allow the Prince Albert SPCA to take over municipal animal control services. Ward 1 councillor Charlene Miller and ward 2 councillor Terra Lennox-Zepp blocked the third reading of the bylaw. In order to do all three readings of the proposed bylaw in one meeting, unanimous support is needed. Since Lennox-Zepp and Miller voted against moving to third reading, the proposed bylaw will be brought back to council and debated at the next meeting. In May, the police board commission and the SPCA came up with an agreement that would transfer animal control powers over to the SPCA until Dec. 31, 2019, after which, they can decide if they will extend the contract. Under the agreement, the SPCA would receive $75,000 a year from the police services budget but prorated for 2018. During the council meeting, Mayor Greg Dionne said this move would save the city money and provide better service for the community. The Board of Police Commissioners also donated a police car with low mileage to the SPCA and the society would retrofit it for animal control services. The SPCA would be responsible for seizing stray dogs and cats, issuing cat traps and provide general patrols, among other duties. They would also have to ensure the new animal control office is open from 9 a.m. to 5 p.m. Mondays to Fridays and that people can call in to report cases from 8 a.m. to 12 a.m. during the week. Miller is not happy with the new agreement. Miller said she understands her views are harsh, but the city ought to operate a pound that euthanizes unwanted animals — healthy or not. 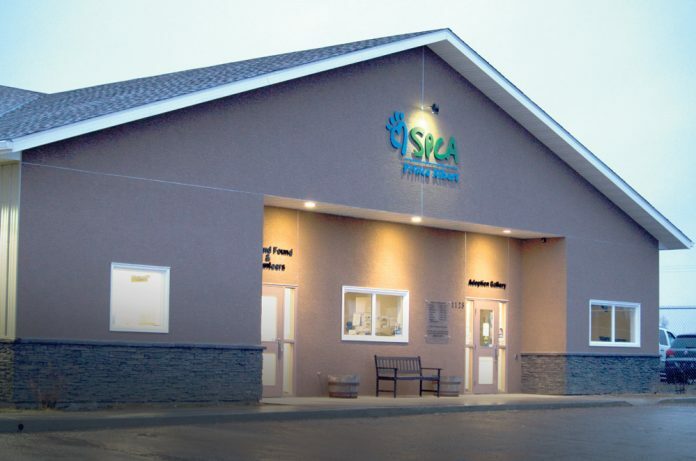 SPCA operates a no-kill animal shelter and often runs at capacity. As the Herald reported on Tuesday, from the time the average dog enters the shelter until it leaves, it costs approximately $1,000 to take care of it. When the animal has special needs, if it’s been injured or needs to be spayed or neutered, costs are higher, according to SPCA vice-president Kathleen Howell. At budget meetings last fall, the SPCA received an operating budget grant of $229,000. The agency had requested $426,500.